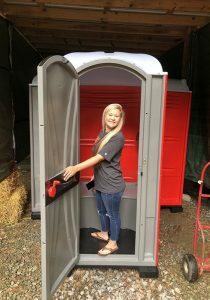 PORTABLE TOILETS FOR ANY OCCASION! Smooth Flow On-The-Go is radially available for all your portable toilet rental needs. We offer on-time delivery & service, hand sanitizer available in all units, all units in good working order, and we are locally owned and operated! 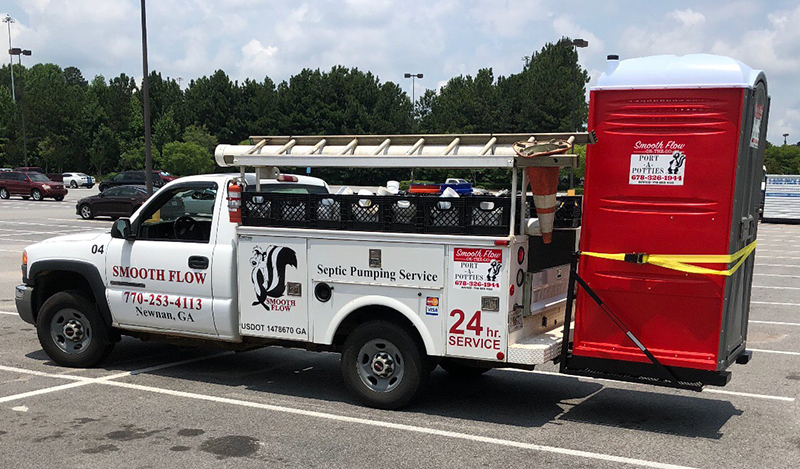 Smooth Flow On-The-Go is located in Newnan, GA and has built a strong reputation in the septic business in the Coweta area and now you can rely on us for all your portable restroom needs. We provide clean, professional, sanitary port-a-potties to meet any short-term or long-term needs. Delivery and pick-up are included in all pricing. 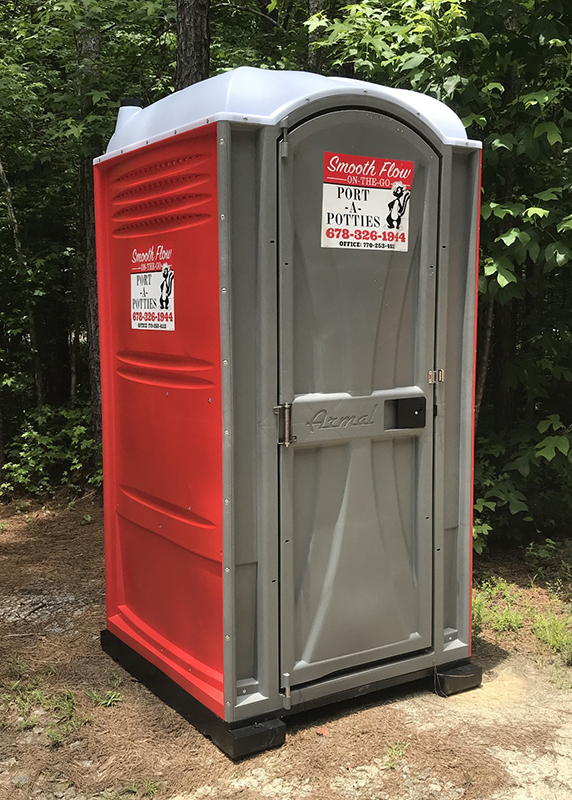 Need advice or pricing on porta-potties? Call us today. We’re here to help.